INDONESIA (REUTERS) - Mr Tonny Soerianto takes a pill every day and gives himself a vitamin injection to help fight the disease he's living with - type-2 diabetes. Mr Soerianto has been fighting it for nine years, the result of a lifetime of poor dietary decisions. It's caused by obesity, he says. "It's my bad lifestyle choices and a lack of exercise." And he's not alone. 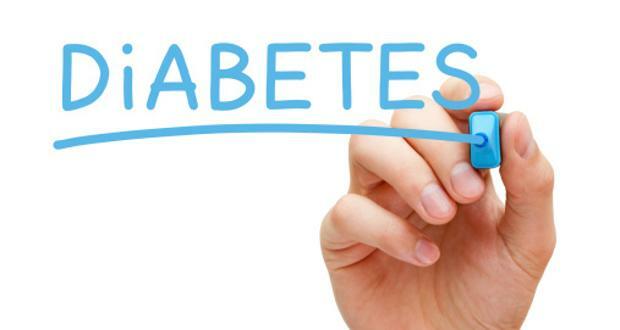 A report by the World Health Organisation says some ten million Indonesians have diabetes. Dietary staples like rice and oily fried foods contain high levels of carbohydrates which cause blood sugar levels to skyrocket. Doctors say medicating patients is not enough. They must be educated about food and lifestyle, Mr Soerianto's doctor said. Companies like Mymeal are trying to help. The catering firm delivers precooked, healthy food to customers for about US$5 (S$6.72) per meal. The service is a luxury however - some 40 per cent of the population live on about US$1 per day. According to the WHO's report, the world's top five countries suffering from diabetes included Indonesia, China, India, Brazil and the US.